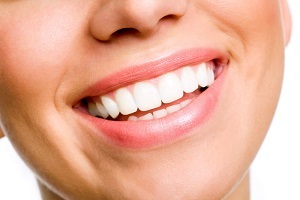 At Morristown Cosmetic Dentistry, in addition to take-home whitening kits, we offer Zoom! teeth whitening. Many of our patients are opting for the Zoom!® Chairside Whitening System (Zoom!®) for fast, safe and effective teeth whitening. Zoom!® combines the newest advances in dental technology with proven chemical formulas. This ensures that the bleaching experience is painless, and the results are satisfying. 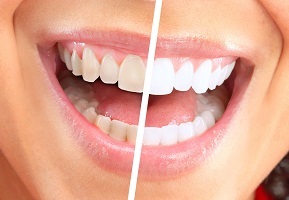 To learn more about in-office and take-home teeth whitening in Morristown, contact Dr. Gittleman today or visit the Zoom! website here!